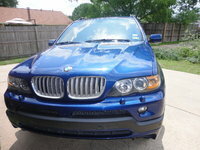 CarGurus has 241 nationwide LR3 listings starting at $3,888. 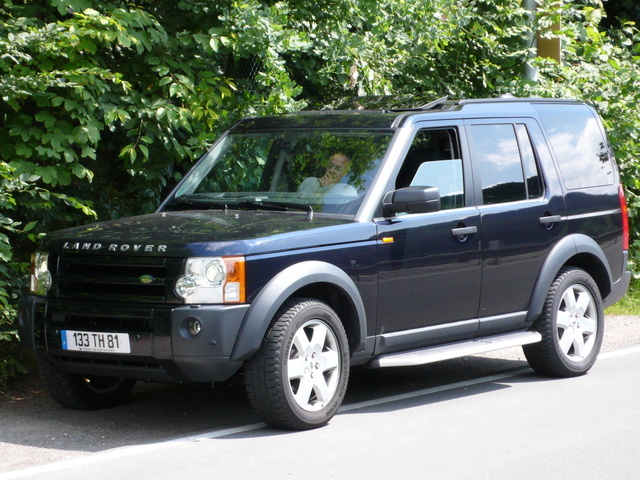 The Land Rover LR3 replaced the Discovery in the U.S. market for the 2005 model year. It is the third generation of the Discovery series, which was first introduced in America as 1994 model. Changes for 2007 include the addition of leather seating, a premium Harmon Kardon audio system, and a power sunroof to its list of standard features. an in-dash clock is also new. 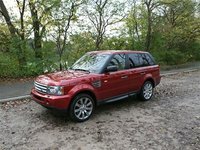 The LR3 is available in two trims; the entry level SE and the more upscale HSE. Along with the aforementioned items, the SE comes equipped with power front seats, 18-inch alloy wheels, full power accessories and dual zone automatic climate control. The V8-powered SE also adds a standard third row of seating and rear parking sensors. The HSE's upgrades include larger 19-inch wheels, a navigation system with Bluetooth, memory seats, xenon headlamps, and an upgraded Harmon Kardon sound system. There are two engines available with the LR3. The SE can be powered by either a 4.0 liter V-6 or a 4.4 liter V-8. The V-6 delivers 210 horsepower while the V-8 provides 300. A six speed automatic transmission is mated to both engines. The LR3 rides atop a fully independent system, enhanced further by Land Rover's five-setting adjustable 4WD. 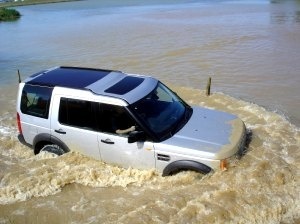 It should go without saying, but the LR3 is prepared for all types of travel with this innovative 4WD system. 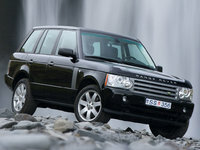 What's your take on the 2007 Land Rover LR3? 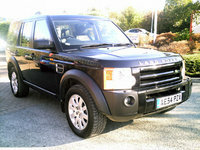 Have you driven a 2007 Land Rover LR3? How Do I Reset Maintenance Reminder Indicator?